Though we may not believe that it's come so quickly, the holiday season is about to kick off. Beginning with Halloween and ending with the ball drop on New Year's Eve, it's a time of parties, special events, holiday meals, hot chocolate, cocktails, and all-around extra calories. 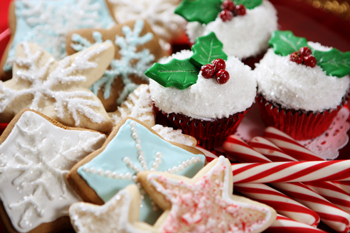 For many people, the holidays are a time of letting their guard down a bit on sugar, simple carbs, and general calorie intake. Then January 1st arrives, along with 10 or 15 extra pounds, and the guilt and New Year's resolutions begin. Wouldn't it be great to be ahead of the game on the first day of 2017, without any extra holiday weight or binge-induced regret? 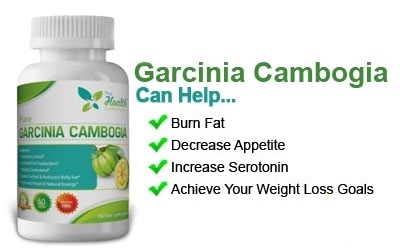 Along with being sensible about your indulgences (for example, see "Healthy Holiday Appetizers"), taking a quality Garcinia cambogia supplement may help you sail through the holiday season without adding extra pounds. Decrease cravings. Garcinia cambogia can increase serotonin levels in the brain, which can lead to elevated mood and a decrease in emotionally-based eating. Block fat production. HCA blocks the action of the enzyme citrate lyase in the body. 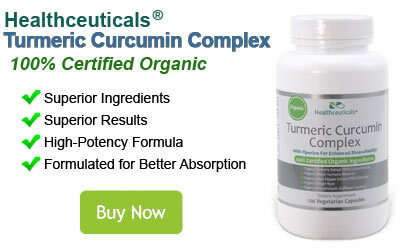 That enzyme helps convert carbohydrates to stored fat, cholesterol, and triglycerides. Additionally, when fat storage is blocked and carbs are stored as muscle-feeding glycogen instead, more fat can be burned by the activity of lean muscle. When you are choosing a Garcinia cambogia supplement, be sure that you look for one without any fillers, additives, or artificial ingredients. Check with your doctor before beginning any dietary supplement, especially if you are on any other prescription or OTC medications or have any illnesses. While you probably still don't want to go on a 3-month-long bingeing spree, you can indulge in some extra party food during the holiday season if you think ahead and are taking Garcinia cambogia. The holidays are stressful: take a little bit of the anxiety out of the season by planning to have fun while avoiding the weight gain that can be tough to deal with in January.